Here we will share a brief report, share, comment and ask questions about our personal energy during the session. Hoping this is the right place to post comments about the energy prayer tonight. I can't really tell on on the platform I'm using. I would like to add when I did at least the prayer ( so far) there was a interesting shift in energies within.my environment*, as within me (for the most part). Felt much for the better, and desire of more peace and comfort. It added along with some synchronicity throughout the day. Much appreciation for this. we just finished our session (took a bit longer due to large number of participants). We are now working on the report, so you won't hear anything from us for a bit. In the meantime please feel free to post your experiences, comment or ask questions about your personal energies! Special thanks to our volunteer Remote Prayers Group - You guys were an awesome team tonight! Thank you all for participating in this interesting and somewhat challenging session. If you find yourself feeling a bit scattered lately, know you are not alone! There is so much going on in the world affecting the collective at this time that staying grounded and centered can put us all to the test. Constant attention is needed...in this moment, where is my energy going and what do I make choice to align to? Is it fear, control or anger, or our Inner Higher Power and the Unconditionality, Love and Peace that always resides there? It was no real surprise that there were many things felt in our physical bodies in this session. Plenty of pains and areas of tension, pointing out where we may have been a bit hung up with desire to control or excessive thinking. The severity though, as usually happens, lessened relative to our level of Surrender. It's not unusual to come to realize, after some practice, that many of our aches and pains of our own making. This is a perfect time to gain some clarity on what we can or cannot control and real experience in letting go. If you can, I strongly recommend staying away from mainstream media and be aware of conversation you step into. Duality and separation seem to be everywhere and are always offering us opportunity and ego rewards to join one side or the other. It can be a very enlightening experience to take some time and just observe what pops up around us in our lives...do you see loving interaction or something else? Are we aware of communications that become polarized and lead quickly into downward spiral to anger for example? Even the more subtle situations can be enery depleting. Perhaps we may recognize some of our own patterns in this process and come to understand how we could approach things in a better way, one that supports us to a greater degree. It is very beneficial, especially for those of you that came here with intent to re-initiate your own self-healing, to Let Go, to Surrender all sources of inner struggle or turmoil, at least, to the best of your ability in this moment. If there are things you find yourself clinging to, you may want to ask why? Perhaps a look at beliefs or shift in perspective could be helpful. There were several beautiful periods in the session and most, as you might expect, were the result of a simple shift of focus. What may have felt at times like struggle and resistance simply faded, as thoughts went to nature, Gratitude, Trust or the recognition that we are all more alike than different. This is where our true power is, in the simple choices that we make throughout our day. Most of us were in need of more water so be sure to drink plenty, but also, think of ways to use it for self-nurturing. Many of us might find great benefit in allowing the softness, the feminine energy in water, to return us to balance and feeling of wholeness within. Showering, bathing, swimming, steam, etc.,...just feel and allow. This imbalance is understandable now, but not necessary. As a reminder for those that have been with us before, and to point out, if this is your first experience, the recording that you all receive with your participation is a very powerful tool and provided so that it can be used repeatedly. It can be listened to anytime the need is felt, for further practice in aligning to our heart or Surrender, or as a regular meditation tool. Please don't underestimate! Learning or improving our ability to connect to our hearts is one of the keys here as it puts us back in touch with our true Source, our inner Divinity or Higher Power. 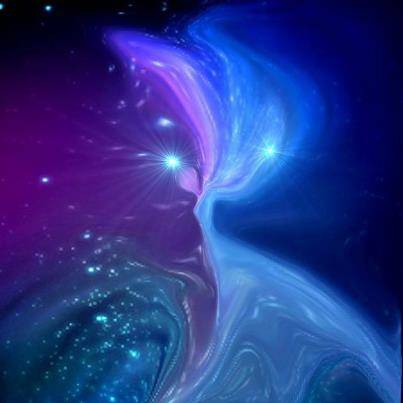 It is through this connection that we find all our needs met...Love, our ability to self-heal...it's all here within us- always was, always will be. You can depend on that, you can Trust in that, you can Surrender to that. Keep in mind also, that the unfolding you experienced or began here may well continue for several days or more so enhanced dreams or surprise, intense emotions could be expected. 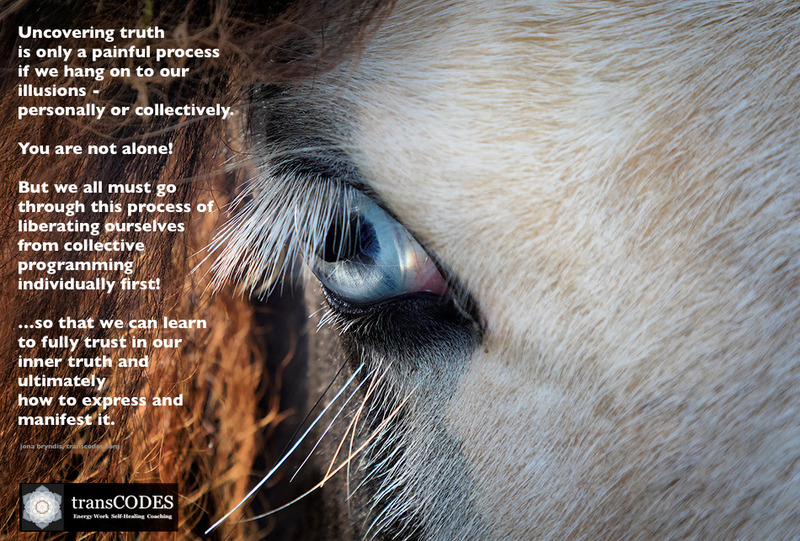 This was a lovely session on my end, a few snippets popped up to hand over to my heart...everything went to the heart, expansive or contractive. I felt ready to let things go as if i had had enough. A few chest/sternum pains and heartburn came up and quickly dissolved through the heart. I went into the zone, where i am just present and time seems different. I kept going for about another hour. I found a way to express my concerns to someone today, who i have been avoiding 'confronting'. It seemed to come out in the perfect way for the situation. During the session i felt a sensation like a hand touching my right forearm. Hello and thanks to all the lovely phacilitators. The energy helped me so much with a new clarity and stayed awake to just breathe in the love. However, for a complex healing session as our session the energetic sensations can only provide a snapshot of the energetic processes that were going on underneath it. The main character of this session was CLEARING. As the transMISSION progressed different areas got cleared and activated which lead to various ups and downs as Roger mentioned in his flash report. It started out with lots of resistance and ended after 1,5 hours with a beautiful feeling of INNER PEACE. This is an important reference feeling, as the inner peace is what's needed for our healing! The overall task was challenging, as Roger reported. 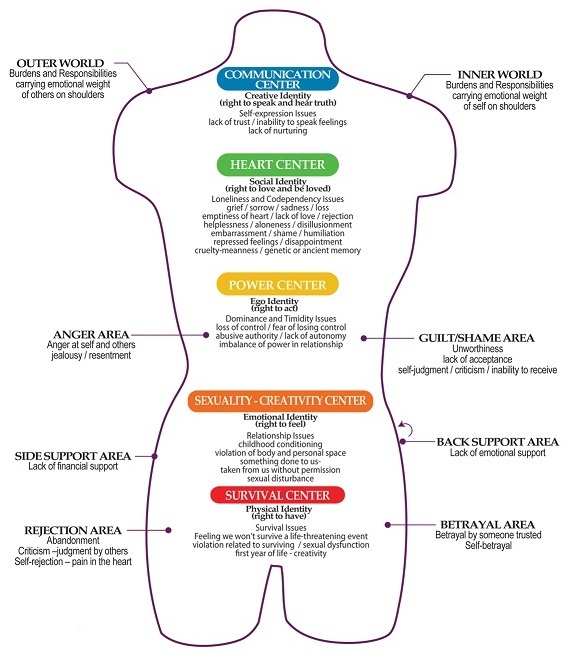 The concerned areas of healing you requested ranged from severe physical symptoms to intense emotional and spiritual issues in life and so we observed very different processes in your personal fields. As we were working with you as a group and then individually the main theme regardless of the perceived ailment or energy block was a SEPARATION from Source and with it the EXTERNALIZATION of our inner power. Unless we are active energy workers this is of course an observation on a deeper level than we normally perceive ourselves, 99% of people are unaware of the deeper energetic dissonances contributing to their condition - which is exactly why energy work can often provide the missing link. An energetic misalignment away from our SOURCE, which is currently induced and promoted through the collective can lead to various imbalances within and around us, for example FEAR AND ANXIETY. Clearing such fear energies was quite a big part of our healing session and for most of you this energetic CLEARING will probably continue for you in the next couple of days. Please expect clearing symptoms, such as digestive upsets, nasal/sinus issues but also release of emotions. (see chart above). Having energetic sensations days after a healing session is common and should be embraced, as it's showing you that there is movement. The connection between fear energies and some of our ailments is often not obvious but the bottom line is, that as long as we feel alone, unsupported and fearful a tremendous amount of stress energies is going through our body. Therefore, beside drinking more water as Roger suggested and giving yourself the SPACE to SELF-HEAL, try to pay attention to your inner and outer responses. Be mindful of how your emotions feel in your body and trust in your body's miraculous healing abilities. This is where our session focus: SURRENDER played in for us. If we want healing to occur we need to believe that it's possible. If our mental churning and anxiety is controlling how we see ourselves healing is hardly possible! We need to feel in order to heal! The frequency of healing resonances is directly linked to our ability to be present in our hearts - if we are attached to the past or afraid of the future the power of our energy body cannot win over the energetic dissonance in us. The best way to increase our inner self-healing powers is through connecting with Self-Love and Nurturing. Every ailment, block or pain is the energetic reflection of resistance. The antidote to resistance is surrender - like aligning to the power of water by allowing the flow of a river rather than trying control its flow through force. 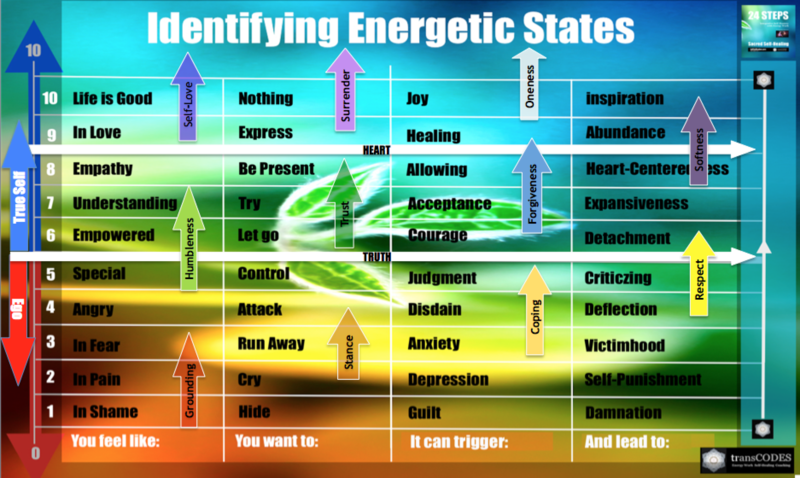 For your self-healing energy to flow through and above the problem - and thus for solutions to come in and manifest - you will need to consciously align yourself to your higher vibratory (blue states in picture above). Therefore, try to give yourself some extra rest and TLC this weekend. Tune into your body or area of concern and ask it what it needs. Show it that you want healing and that you are willing to work with it! If this is difficult for you, because the ailment is dominating your energy to a degree that you have a hard time going there - try it anyway and consciously SURRENDER your problem to your HIGHER POWER! From our empirical observation, water seems to play a big role in for our energetic sensitivity and self-healing ability. It aligns us to the flow of energy and adds softness, flexibility and strength. Severe or chronic dehydration can increase our aptitude to store low vibratory emotions especially fear; people with anxiety and depression are very often chronically dehydrated. In essence, just like during physical exercise, we recommend to up our water intake before and after energy work. Same counts for going through times of emotional and mental distress. In conjunction with water other factors, such as the composition and quality of our food, eating habits, ph-levels and micronutrient levels are also very important. 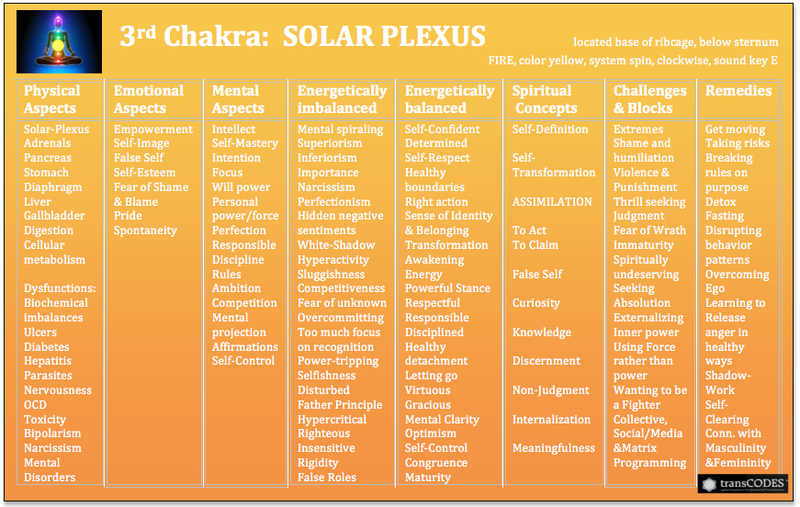 Energy work is affected by (and vice versa) our physical, mental, emotional and energetic purity. The more water, the more efficient our physical system, the easier it becomes to identify, read and direct energies. Yes, this is the right place, thanks for searching and finding the forum - and special thanks for sharing right after session! You also emailed me so I am trying to consolidate my response here if you don't mind. The energy prayer was nice tonight. And it truly feels like it has helped. I have been trying to express what I feel and have noticed has been going on. Especially with me and in my environment. I've had questions about what to do, because a lot of beliefs and feelings I have kind of confuse things for me. Like literally, they're are many moments that I not only haven't the words to express with but the suggestion / solution as well. I could tell that you had lots of unprocessed emotions that needed to be cleared, which is why I am glad to hear that you felt a little calmer after the session! 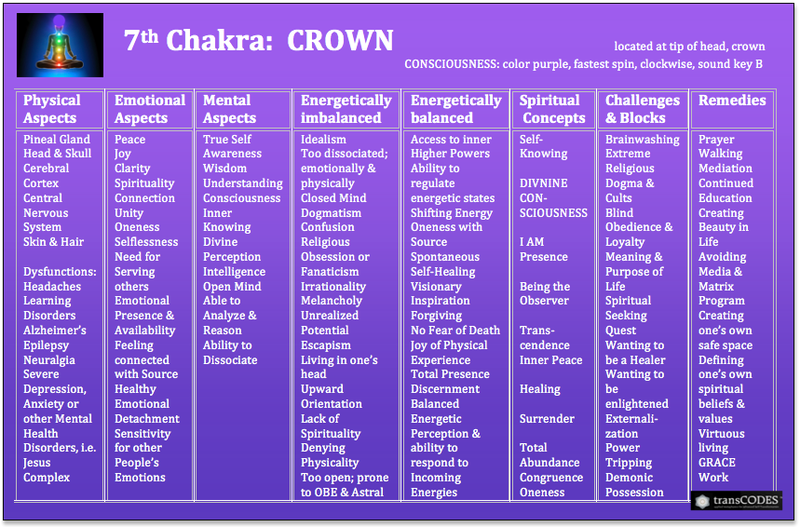 On a deeper level, the need for the realignment and consolidation of your energy field is needed. If you can connect with what this means try to practice holding your own space more. Grounding and centering techniques can greatly help with this, as much of your confusion is linked to absorbing other people's energies! Do a keyword search on the transCODES site - you will find lots of reading material there. The main healing resonance coming in for you was SERENITY which is linked to the extensive Heart-Warrior work with GRACE energies you are going right now. 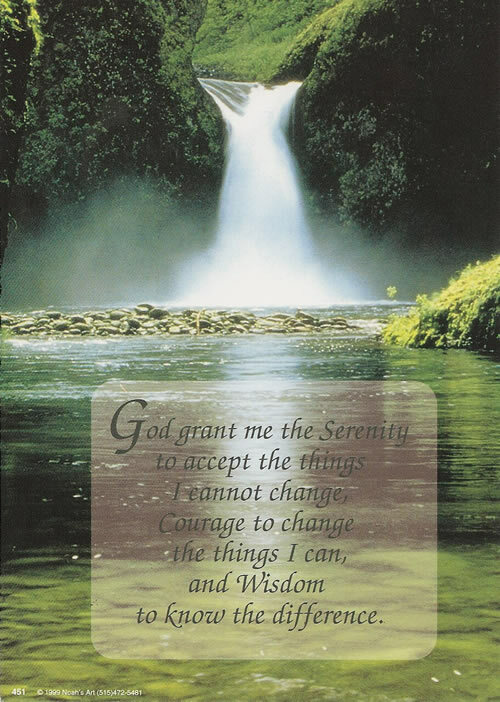 With this session it translates into focusing on what we CAN control and letting go of all worries about things we CANNOT control. Cool you applied it right away! As for your daughter, she is working on TRUST in the moment. Do not worry about her - it's very age appropriate. This will continue for a while. Just be there for her when she's back from daycare and energize the love you feel in her presence. We cannot control what happens to our kids in daycare or school - all we can do is to build a solid foundation of trust when we are with them. Judgment is bothering her, but it is part of all our learning experience to let go of what other people think about us - since we can't control it anyway! Just make sure that you are not dwelling on her being safe when she is not with you. This can transfer to your baby and make the transitions harder for her. TRUST - or - if the place she is at doesn't feel safe to you (for whatever reason) find a different one that works better for you. At this point in her development it's very important that you are congruent with all your choices! Thank you so very much for facilitating this Remote Prayer Healing. Being 2 hours ahead of you all, I drifted off to sleep a bit here and there during the session. Although, I was so very aware of the energy and woke several times to a feeling of safety and trust. Prior to the Session time I listened to the meditation several times, and I could feel the heart opening process. I feel as if the last several months have been very erratic energy wise for me. I am very empathetic and can feel energy very easily. Lately, it is difficult for me to keep all the energies away. I even tried denying my empathetic nature to see if that would help. I can feel folks pain etc. I have been taking more time for myself as for the first time ever i have sometimes felt anxious. Jona, I too have felt the aloneness factor in my life, so I get what you noticed there. I pray and ask for help, and yet sometimes i still feel alone. I have had a lot of congestion (which is not ordinary for me) in the last several months. I also have an eye issue, again not normal for me. I am wanting to surrender into life fully. So any suggestions you have for me I am certainly open to. I thank you again for your devotion to this group. Thank you participating and sharing your experience! It is quite common, as you mention, to feel the energies stirring within you as soon as instructions are sent out, sometimes even when sign up is completed. That is in part why they are sent so out close to session. It's good you realized that is what was occurring. The restlessness can be a result of the higher vibrational frequencies. That you had a lot going on would be expected as the main codes you were working with initiate deep healing of inner patterns and programs, rewriting basically, with a focus on deeply rooted and recurring issues and can have karmic links. It's a great time for you, especially since you experienced a significant shift, to look at this as new beginning. Try to remember the feeling from session and use that as a reference as you move forward. This is very cool and I'm excited for you! As I went through observation notes for you from session, Jona's reply to Jemma came to mind as we noted a bit of tendency for worry in your field. The focus of SURRENDER can really support change in this area. Some time for contemplation, perhaps even writing out a list of things that may worry you, in order to get a clear, honest look, might also be of benefit. If you choose to make the list, once you feel it is complete, sort the items into two groups. One group would be those things you can control, one those you cannot. Now comes the important question...why do I give any of my power away to that which I cannot control? Perhaps the best place for that half of the list is the fireplace or trash bin, out of mind and body and into the care of the Divine? Many of us come to Trust that there is perfection in all things. It's great that you were able to anchor the soft energy near session end, it feels very healing for you. The last minutes of the sessions are sometimes incredibly beautiful and a good reminder for us all as we intentionally shift focus to Gratitude...it's amazing what power that simple action can have on our lives. Thanks again for sharing kavyashree! Thank you for your participation and sharing. Know that you are not alone in finding the last several months challenging! Very few sensitive people have come through completely free of turbulence with the agitation and fear of the collective at relatively high levels and energetic shifts we are all exposed to. Respiratory issues have also been common. If you don't follow Jona's Energy Updates, you may to check them out as there are insights as to what's current, what to expect, and suggestions included, to help us get through. There are also several key items in Jona's reflection that would likely benefit you personally so try to feel out and apply what you can. You know now, you cannot hide so it's important to gather some tools to support yourself. It's very cool that you felt and are aware of opening the heart. It's through that process and connection with our inner Divinity or Inner Higher Power that we find our best protection and stability. It is through our hearts that we access and do our best to stay aligned to the faster vibrational frequencies of Acceptance, Non-Judgment, Understanding, Compassion, Gratitude, Love and Unconditionality, just to name a handful. The more consistent we become at maintaining those frequencies, the easier it becomes to allow dissonant energies to pass through without latching on and empowering them if and when our own issues are triggered. It's through the connection to our inner Divinity also that we can begin once again to experience True Love, our only real antidote to the feeling of being alone. Of course, in this experience of being human, we all have a natural desire for interaction and intimacy with others which must be met if we choose to live in balance, but the longing that often accompanies the aloneness is at its root, a desire to reconnect with our Source. As Jona mentioned, the main theme was a "SEPARATION from Source and with it the EXTERNALIZATION of our inner power". Coming to know that we are not separate, that everything is within us, can completelty change our entire experience. SURRENDER is really nothing more than relieving our ego of the position we've assigned it and putting our TRUST in Source. On a more personal note, the session for you was in part about clearing genetic programmimg to allow higher energetic capacity, CONGRUENCE, and INNER and OUTER COMMUNICATION. Both of the latter ask us for self-reflection...am I living and being in alignment with my True-Self? There is a lot of writing in the blog around these subjects so no need to go into detail here. You can use keyword search at the top of the home page and I've added a link here to a great article titled True or False Self which is good reading. Thank you for your participation and especially sharing! Glad you had such a cool morning. That's often a result of Letting Go, of Surrender, bringing us to that place of Inner Peace that is always available if we simply allow it. The sensations in the legs are very common, we experience them frequently when working the sessions also and can be from a variety of things. Personally, during sessions, this has felt related to (1.) 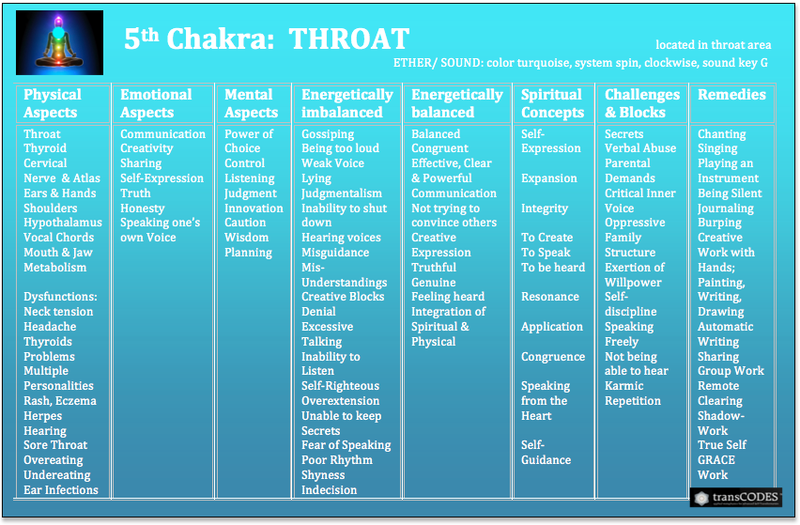 issues around 1st chakra, like fear and insecurity, (2.) 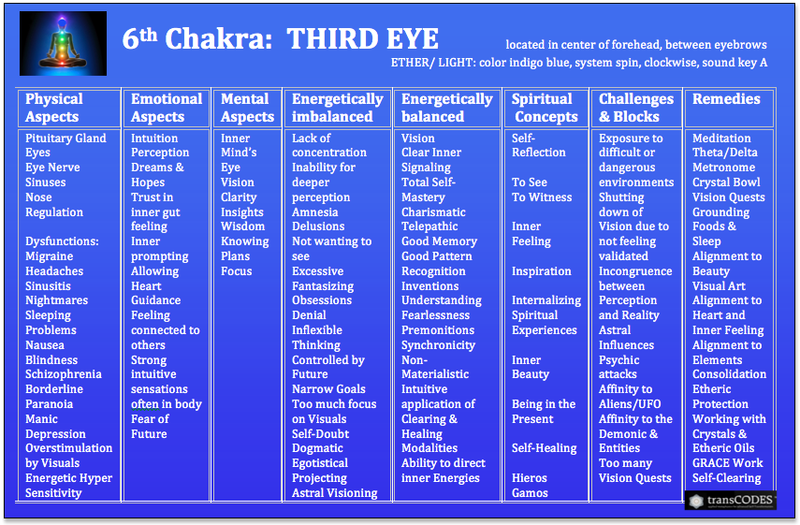 holding on to control with an excess of energy built up in the 3rd chakra, sort of blocking free flow, and (3.) need for grounding for release which also clears the legs for energy flow. You went through a cool process of connection with Divine Source and True Self in the session which probably also contributed to your following morning experience. Your energy felt welcoming and open which is great for where you appear to be headed on your path. You may want to feel out masculine and feminine balance as the masculine seemed to need a bit of support or attention. This is not unusual for spiritual seekers as we can often put a bit more attention on the softer aspects of spirituality. This might fall right in with the focus you requested also. Often our "purpose" is a simple matter of following our inner guidance, but if our masculine is not in balance we may not have the drive or courage to take the next step and often end up confusing ourselves. This was an issue I've had to face myself. Masculine activities can support the return to balance. Chopping wood, intense activities (within your physical capabilities of course), repairing or building things with the hands and tools, etc. Chopping wood for example, can bring an almost instant shift that can be clearly felt if we have an awareness of our energies. 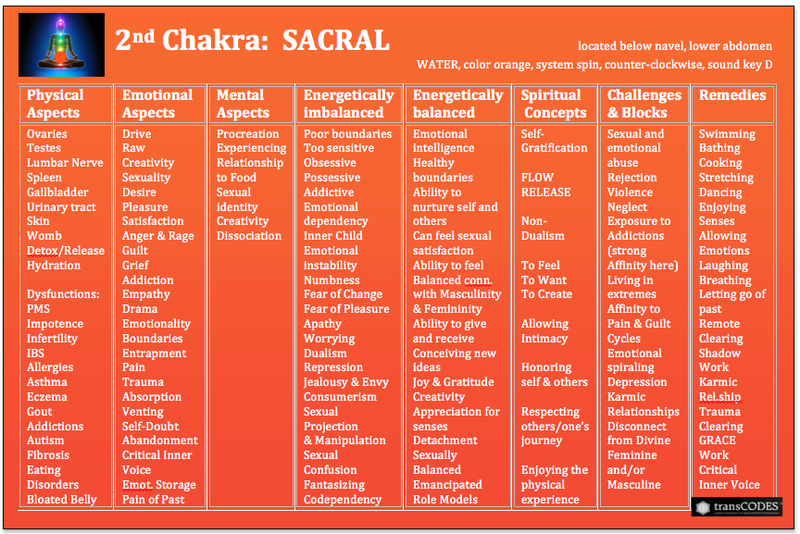 These activities can bring clarity of mind, reduction of fear, clearing of stagnation with a resulting desire to move forward for example, and open our hearts a bit...quite amazing really from these simple activities. It's one moment at a time, one step after another. As we get a momentum going, learn to Trust in our Inner Guidance and remember where the Courage needed comes from, our way often becomes clear. I hope this helps! Very cool that you've continued through the weekend. Thank you for your kind words! TRUST, TRUST, TRUST....you've got the key, try to make it always, your first choice. Thank you so much for your reply. 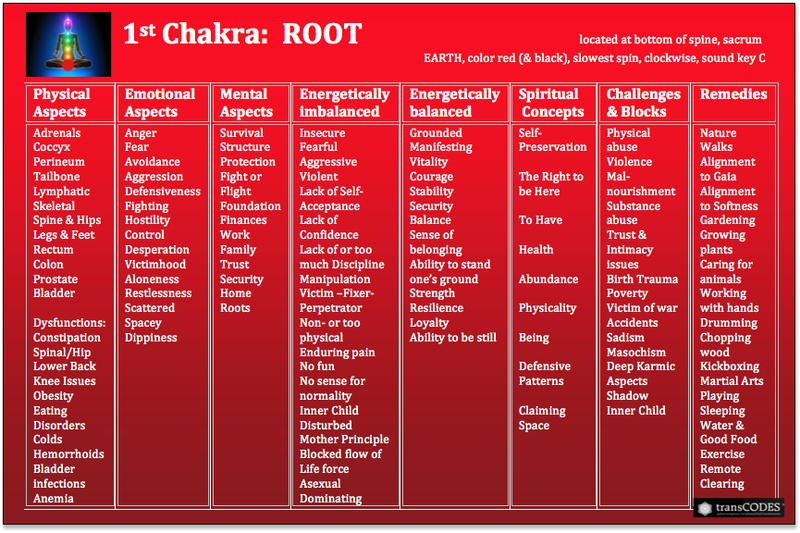 I see clearly where those blocks in 1st and 3rd chakras come from. Last 3 months was a continues "try" to catch up with my finances. It comes with the lack of trust for what is and also the need to control the situation, to fulfill the bills requirements. It has been a drag for quite long time and it brings the feeling of dissatisfaction and lack of encouragement, drive to move forward. Chopping the wood brought me beautiful memories from my scout and forestry school times. Once I will get on my feet after the flu I have now, I will look around for some possibilities. The city might not be the best place, but I am sure there are some opportunities. In the past I loved to chop the wood, stay in the forest for long days and just feel what is around. Also, as an artist I love to work with my hands, so I will engage in some activities and observe how it influence the balance situation. My impatience comes from the fact mentioned above, the feeling of being tired of catching up, knowing that something new is about to enter my life. I do my best to ground myself everyday and acknowledge what is, being present in NOW. I have been sharing with "the process" idea for a long time. Yet, due to the situation I am in, I need to remind myself about it every other moment. Thank you so much for your words, clarification and wisdom, much appreciated! I hope you are feeling better! It's great you are in touch with it all, keep at it, one moment at a time. Your talk of the woods brought back my own warm memories, I guess we share a love. Thank you for your feedback and kind words!